Text analytics company, Ayfie, has hired US lawyer Jeanne Somma for the newly created role of Legal Insights Executive and Counsel, as part of a wider drive to engage with law firms globally. The creation of a new legally-focused role is another sign of how seriously Ayfie is now going after clients in this market. For example, readers at law firms in the UK will likely have seen Ayfie in recent months and the company has taken up a residency inside Barclays Eagle Labs’ Legal Tech space in London. 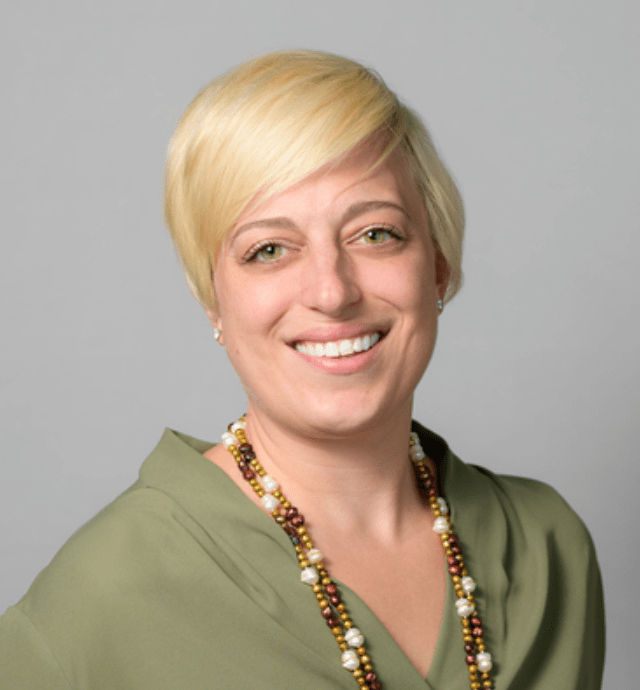 Somma, who is also an Adjunct Professor at the New York School of Law, has spent much of her career working in the field of legal tech and eDiscovery. Prior to joining Ayfie she was Director of Legal Innovation & Discovery Counsel at RVM Enterprises. She also briefly worked at Deloitte earlier in her career. Ayfie has worked in several sectors, but its computational linguistics approach to text analysis is seen by the company as a good fit for the legal sector, which is now rapidly making use of AI/NLP systems for doc review and unstructured data analysis tasks. Ayfie has sought to differentiate itself from its NLP rivals and has said that its approach is very different to the better known legal AI groups. ‘Alongside our growth strategy, Somma’s appointment highlights our ongoing commitment to constant innovation and partnership with our customers within the legal sector and across all geographic regions,’ said Westcott. ‘Sommas’s role will allow Ayfie to help our customers define the future of legal tech and artificial intelligence application in the practice of law,’ he added. For Ayfie it is, as the company has clearly made a decision now to be a bigger player in the legal AI segment of the market. The ‘legal AI sector’, if we can call it that, is today far more mature a market than it was just a few years ago with several well-known companies having literally dozens of law firm and corporate clients. Gaining a notable share of this market is clearly going to be a matter of sustained effort and so having a lawyer with expertise in innovation and text analysis, with the added credibility of being a law professor, can only help.